Sony has released a new firmware update version 4.00 for Sony a9 today. You can download this firmware update here (Windows/Mac). Author adminPosted on November 15, 2018 Categories Sony E-mount CameraTags Firmware, Sony Alpha a9 Deals/Cheapest PriceLeave a comment on Sony a9 Firmware Update Version 4.0 Released ! 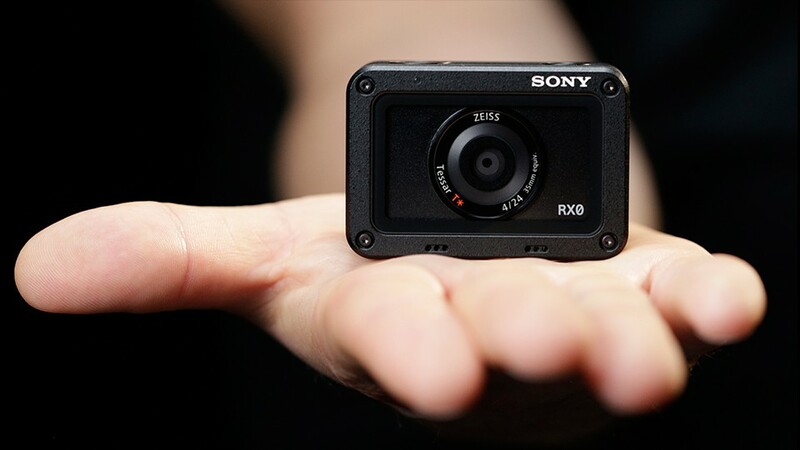 Sony has just released a new firmware update for Sony DSC-RX0 compact camera. You can download at Sony US. Sony a7 III & a7R III Firmware Update Version 2.00 Now Available ! 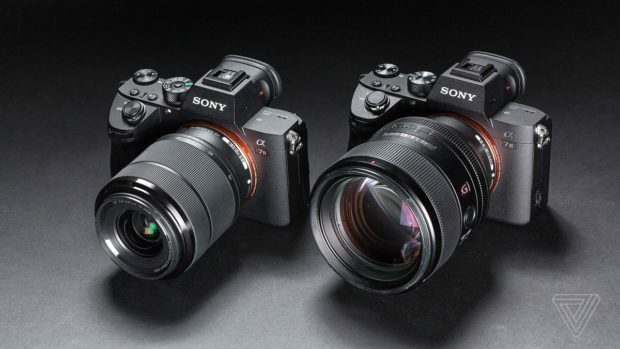 Sony has just announced new firmware updates for Sony a7 III(B&H/Adorama/Amazon) and a7R III(Amazon/B&H/Adorama) full frame mirrorless cameras. The firmware version is Version 2.00. 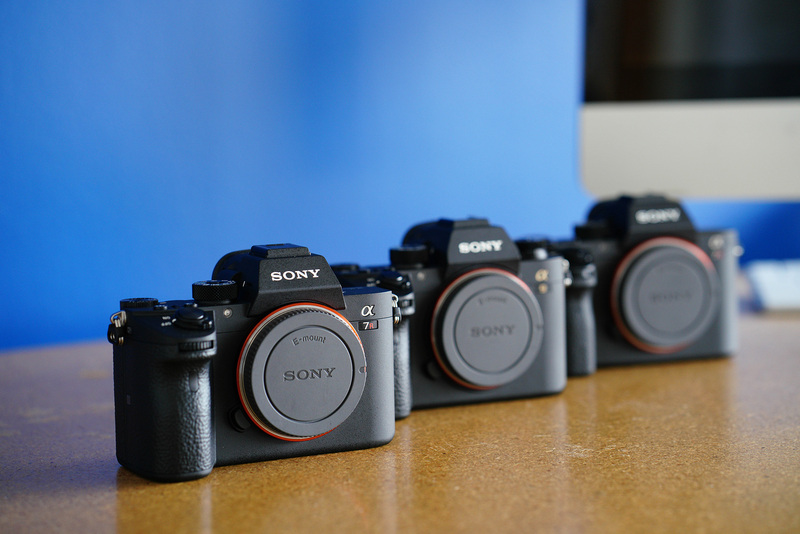 Download Sony a7 III firmware V.2.00 and a7R III firmware V.2.00. Author adminPosted on October 10, 2018 October 10, 2018 Categories Sony E-mount CameraTags Firmware, Sony a7 III Deals/Cheapest Price, Sony a7R III Bundle Deals/Cheapest Price3 Comments on Sony a7 III & a7R III Firmware Update Version 2.00 Now Available ! 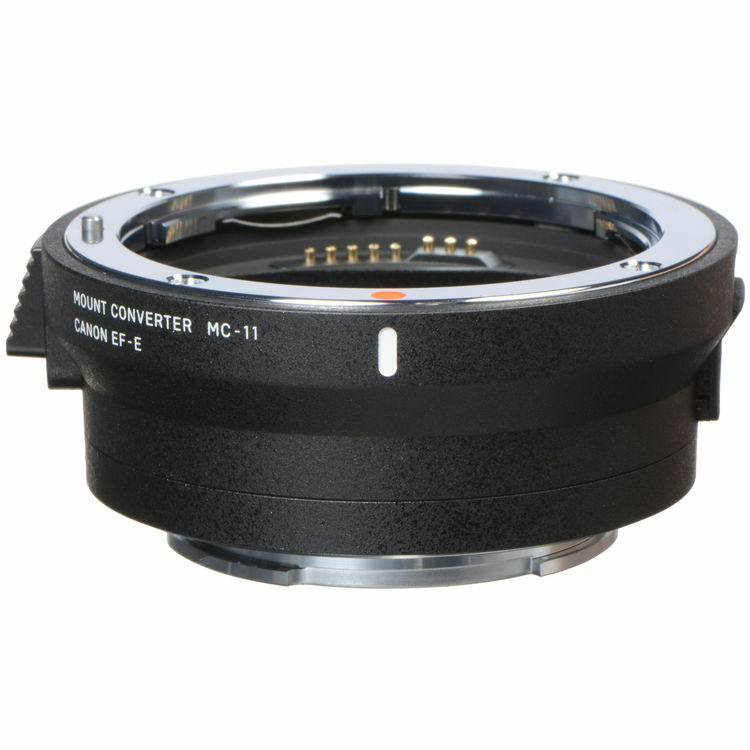 Sigma has just released a new firmware update v.1.12 for Mount Converter MC-11. 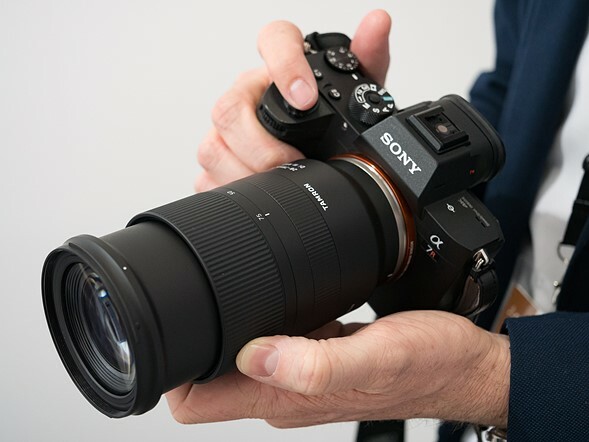 This firmware now compatible with the SIGMA 60-600mm F4.5-6.3 DG OS HSM | Sports lens (B&H Photo/Adorama) and Sigma 24-70mm f/2.8 DG OS HSM lens. Sony has just released a new firmware update for Sony a9 (Amazon/B&H/Adorama) today. The firmware version is V 3.10. You can download this firmware here. Author adminPosted on September 11, 2018 September 11, 2018 Categories Sony E-mount CameraTags Firmware, Sony Alpha a9 Deals/Cheapest PriceLeave a comment on Sony a9 Firmware Update Version 3.10 Available ! 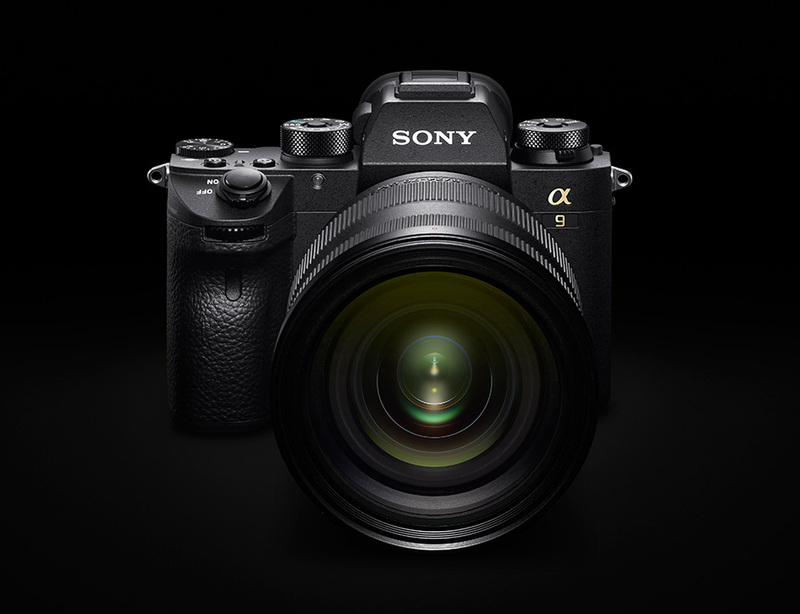 Sony a9 Firmware Update Version 3.01 Released ! Sony has released the firmware update version 3.01 for Sony Alpha a9 camera today. You can download at Sony USA here. 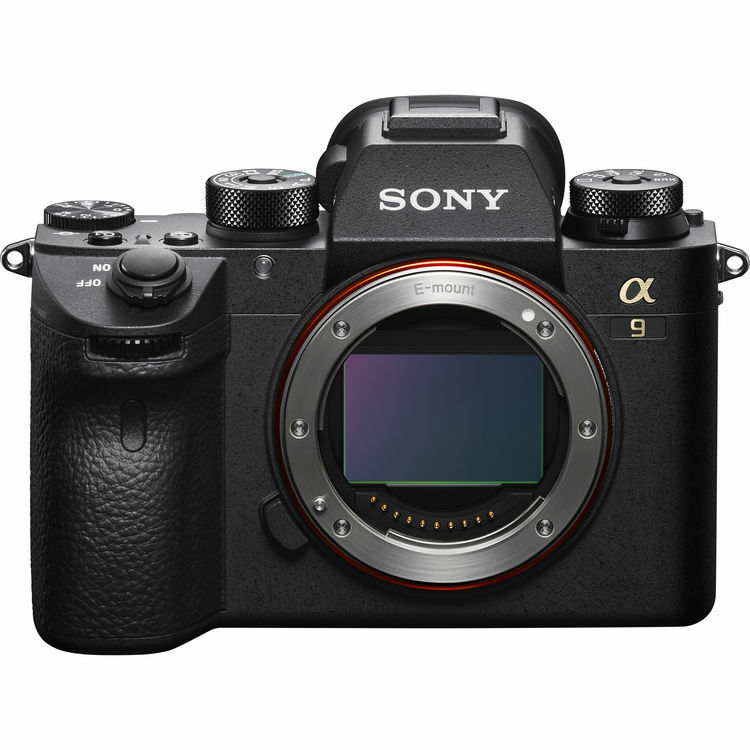 Author adminPosted on July 10, 2018 July 10, 2018 Categories Sony E-mount CameraTags Firmware, Sony Alpha a9 Deals/Cheapest PriceLeave a comment on Sony a9 Firmware Update Version 3.01 Released !